After some feedback I received from collegues and comments I dediced to release a quick update of sharprd. 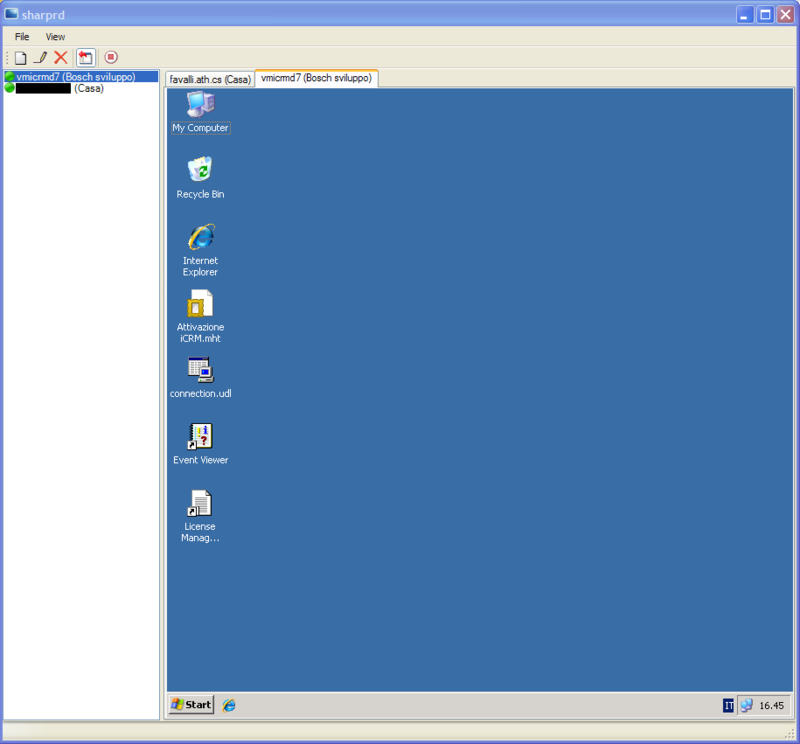 This entry was posted in sharprd and tagged activex, folders, import, remote desktop manager, tabbed interface, tray icon, vnc on October 4, 2011 by ElvenProgrammer. Since I had some feedback from sharprd users, I decided to release a new version, which doesn’t feature many updates, but some of them are critical for the usability. There’s also an attempt to enable remote program execution, but the lack of documentation about it, only resulted in preparing the required user interface. This entry was posted in sharprd and tagged activex, folders, import, remote desktop manager, tabbed interface, tray icon, vnc on August 22, 2011 by ElvenProgrammer. Since some of my collegues showed interest in this project, I had to work a bit on it (of course during spare time). 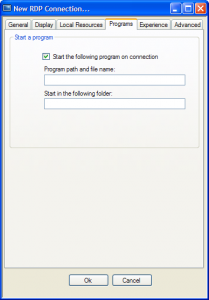 This entry was posted in sharprd and tagged activex, folders, import, remote desktop manager, tabbed interface, tray icon, vnc on June 27, 2011 by ElvenProgrammer. As a developer I have to keep track of tons of RDP connections. 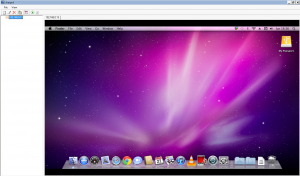 As many others I tried different Remote Desktop managers failing to find one suitable for my needs. Finally I found some spare time to attempt creating my own. The requirements being: easy to use, tabbed interface, possibility to hide in the tray to save some space. 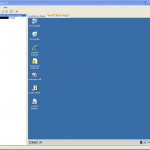 This entry was posted in sharprd and tagged activex, manager, remote desktop, tabbed interface, tray icon on October 15, 2010 by ElvenProgrammer.